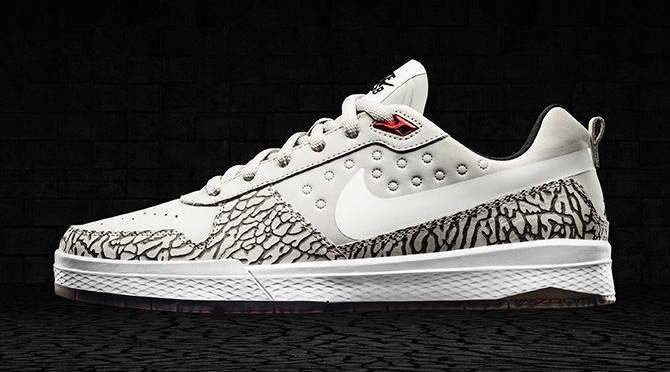 Remember the Nike SB "J-Rod" version of Paul Rodriguez's first signature sneaker designed by Tinker Hatfield? 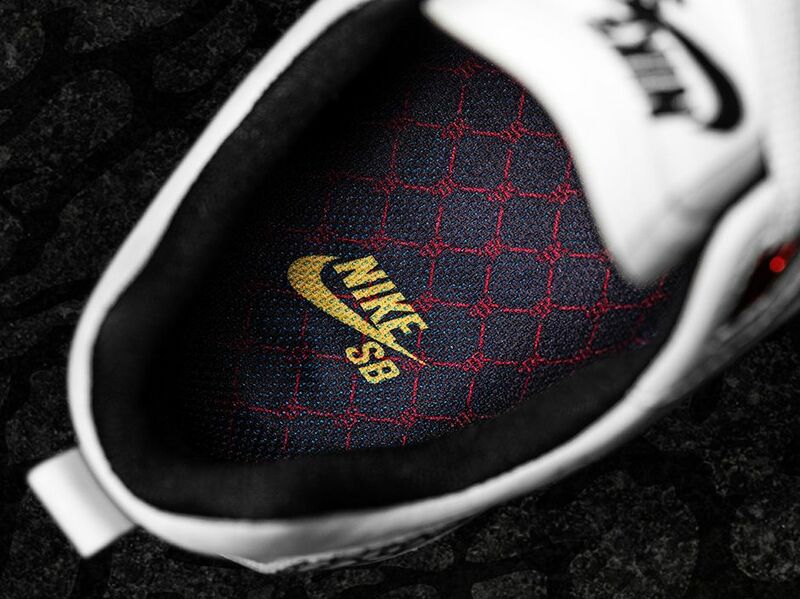 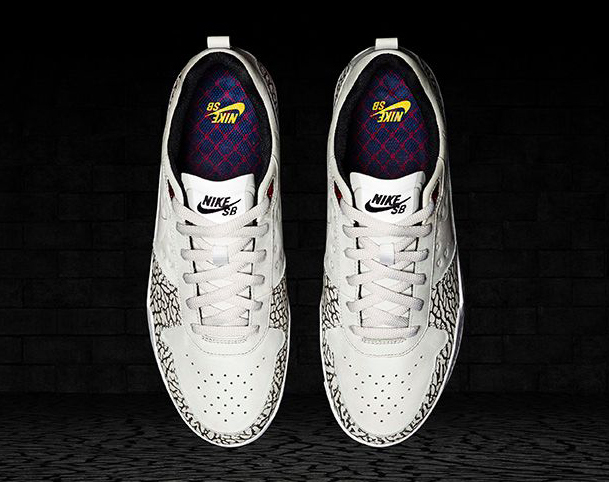 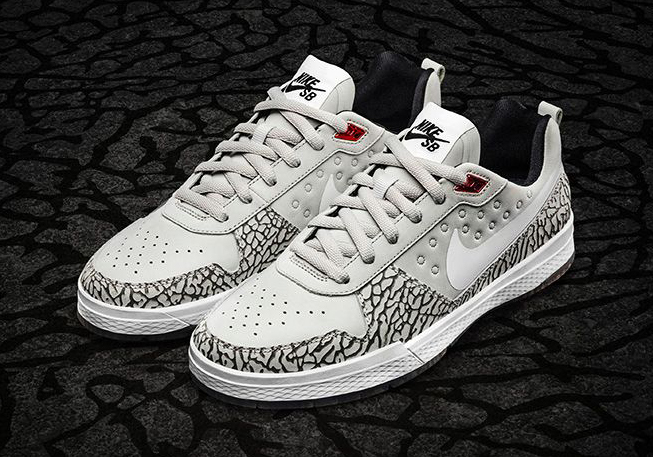 So does Nike SB – it's bringing the Jordan-referencing theme back on this new shoe. 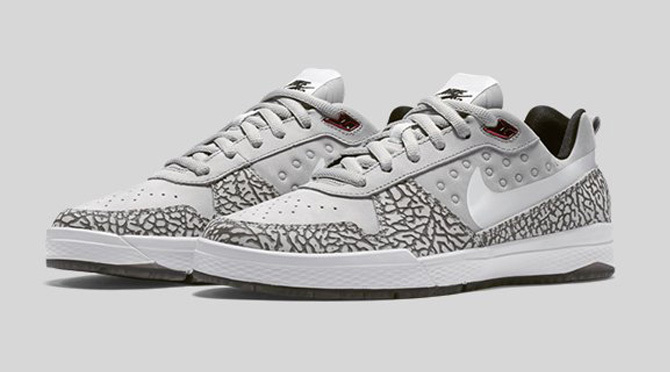 While the model may require a double take as it looks so much like the original Nike SB J-Rod, this is indeed a pair of the Nike SB P-Rod 9 Elites. 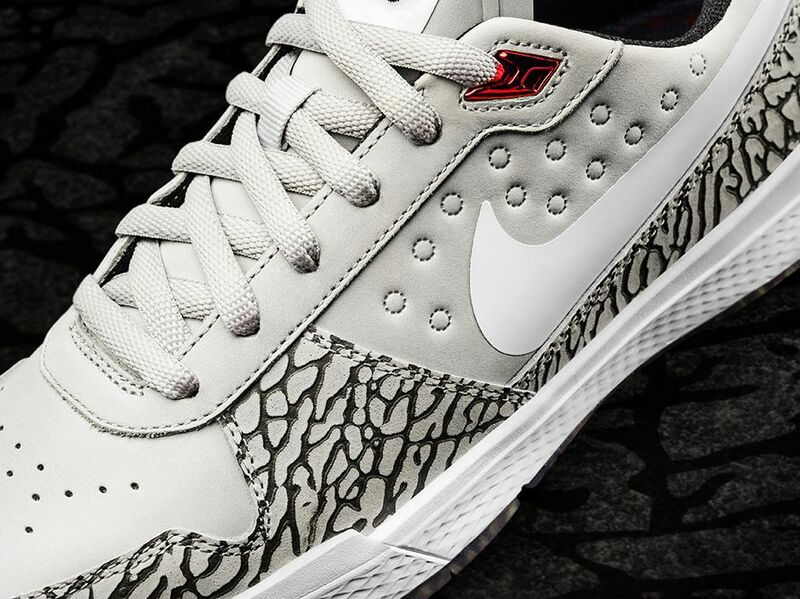 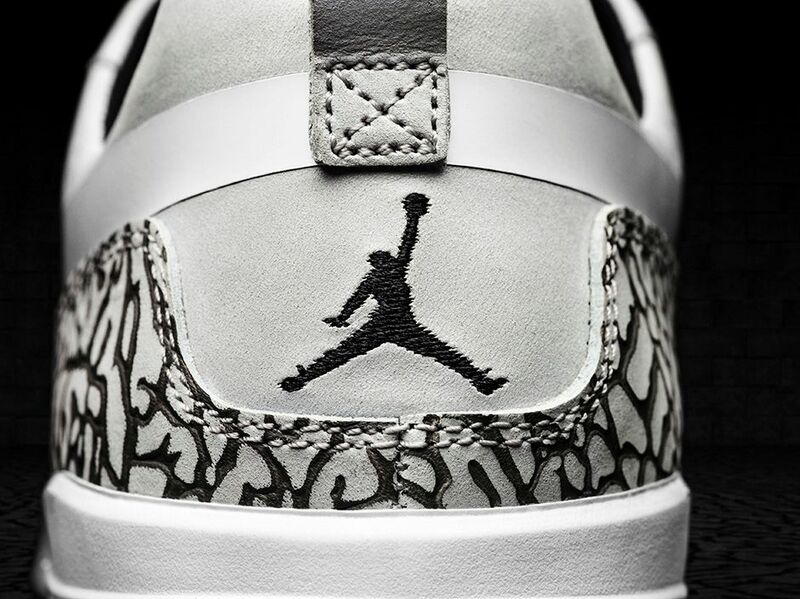 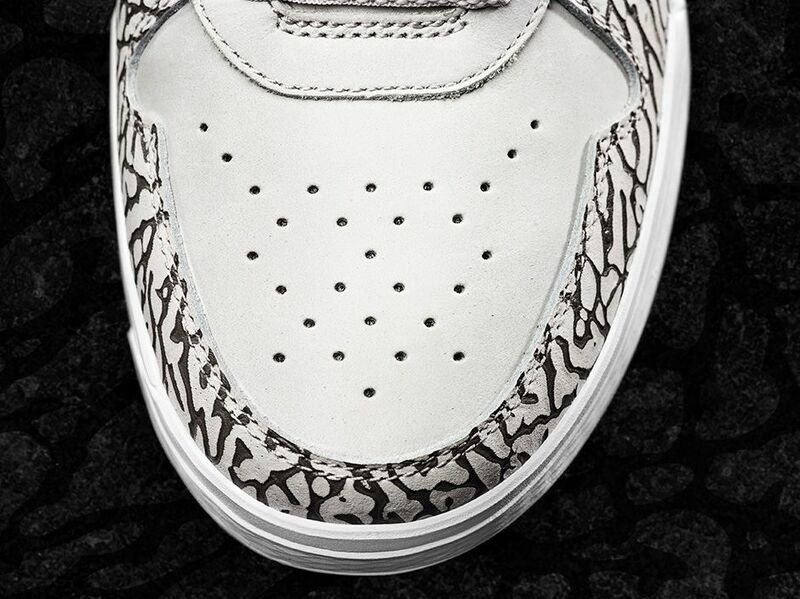 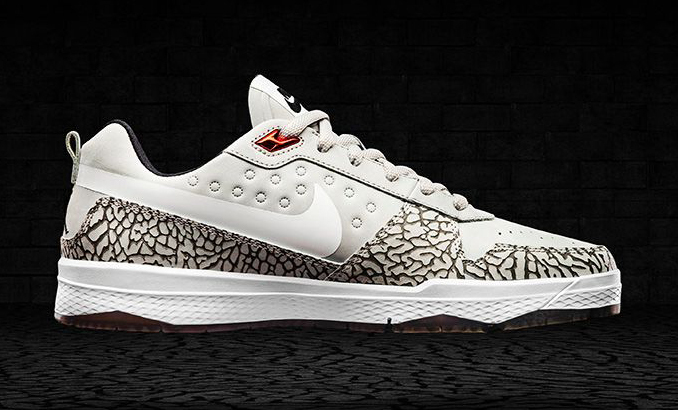 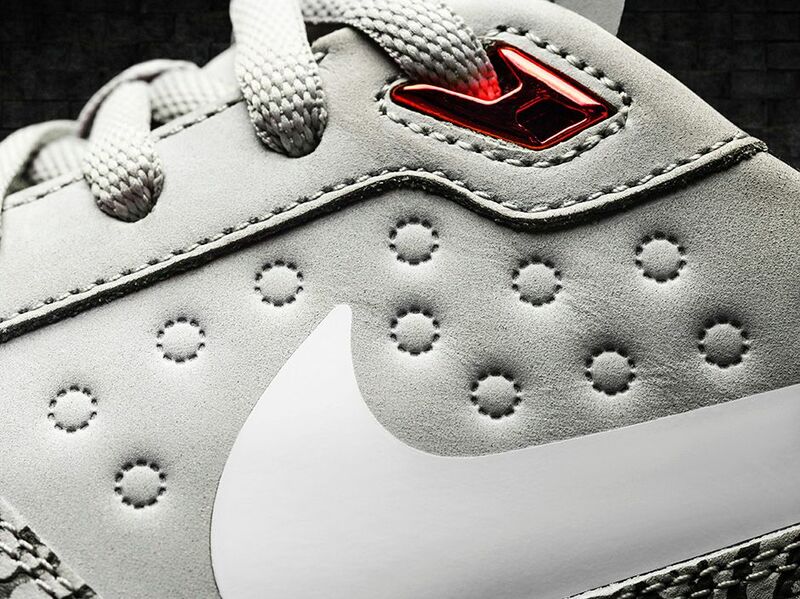 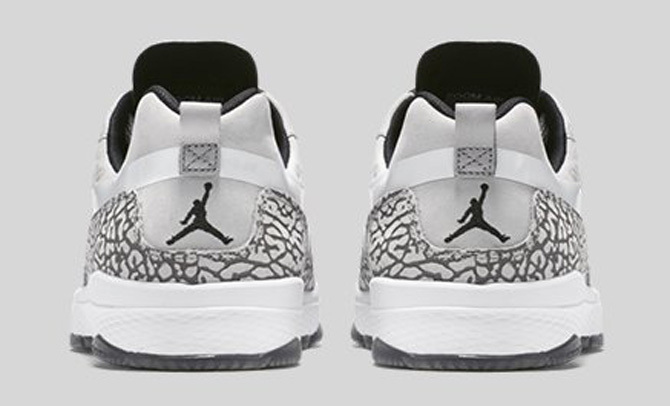 The sneakers have elephant print wrapping the upper, along with Jumpman logos on the back end. 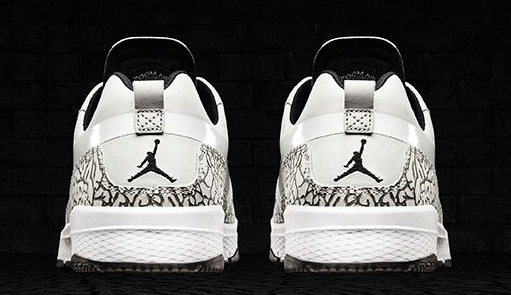 Nike's not mentioned a sneaker release date in the U.S. for these, but Nikestore Europe will launch them on Dec. 12. 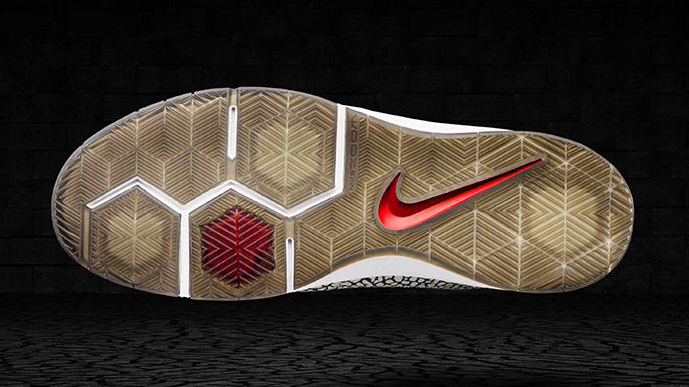 UPDATE 12/15: The Nike SB J-Rod 9 Elite QS will release on Dec. 19 in the U.S. 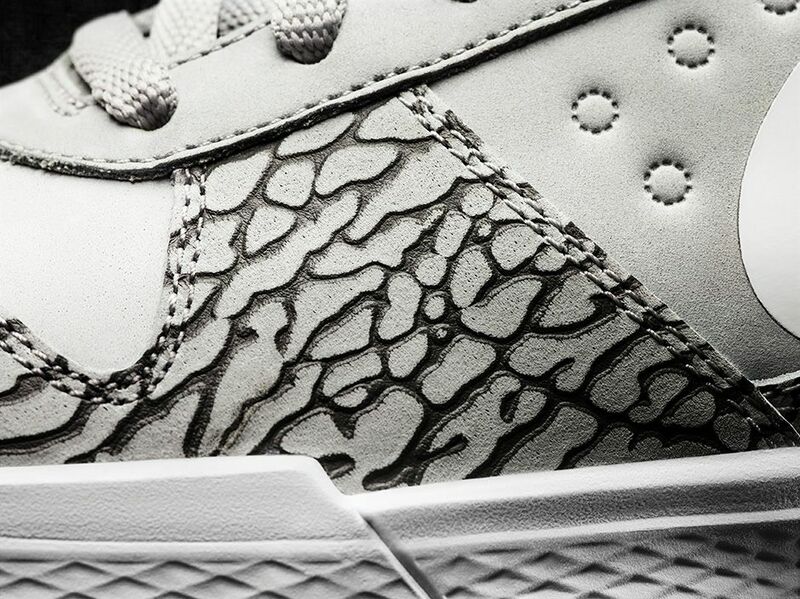 Detailed images below.